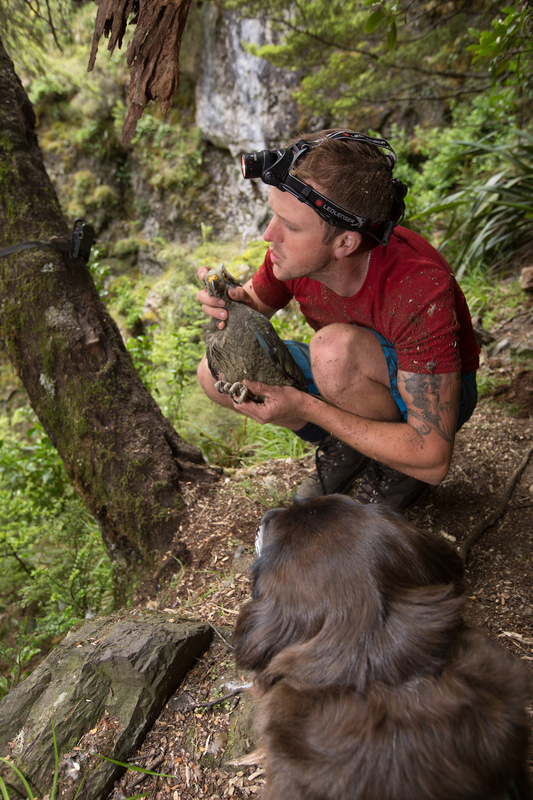 Kea are the world’s only alpine parrot, they may also be the world’s smartest bird. 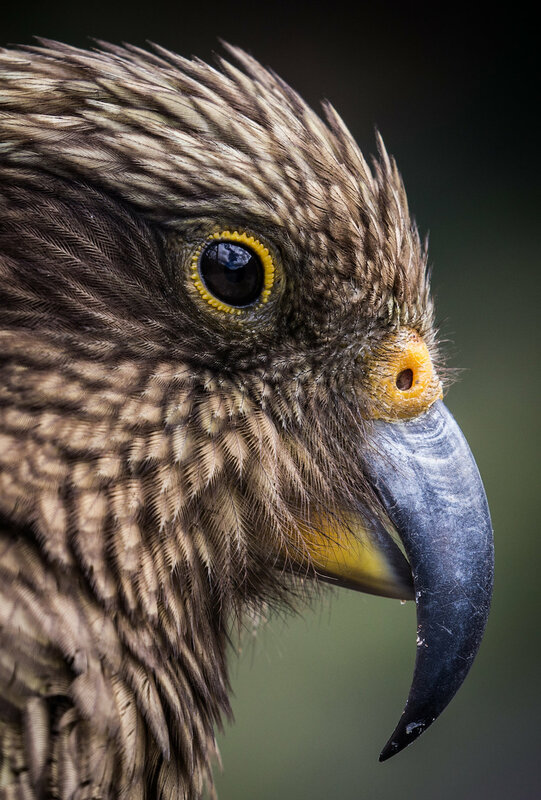 They’re endemic to New Zealand but due to historic culling, loss of habitat and introduced predators, kea are listed on the IUCN Red List of endangered species. 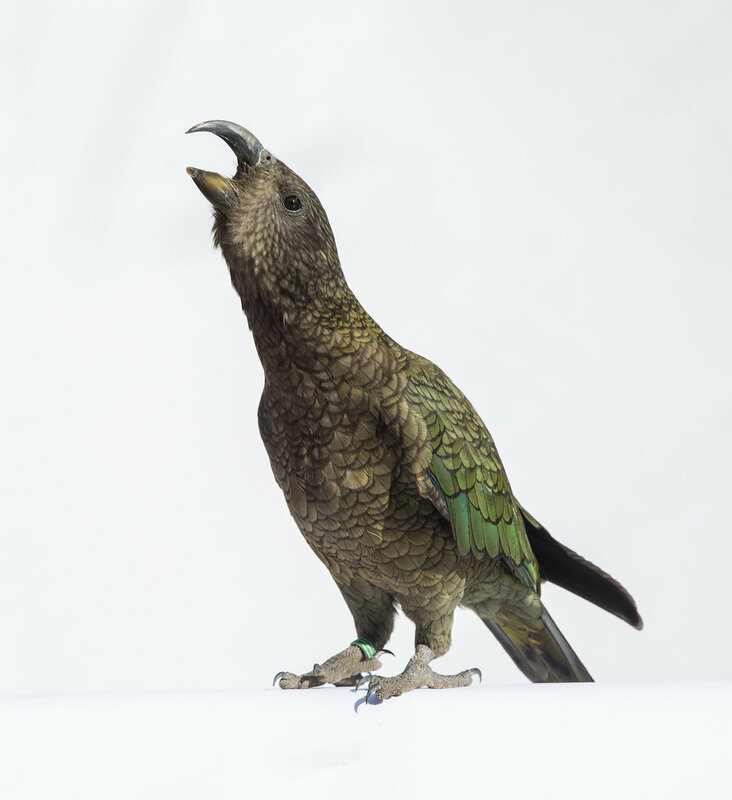 The kea population is estimated at 2,000-7,000 individuals - there are more kiwi left than kea. 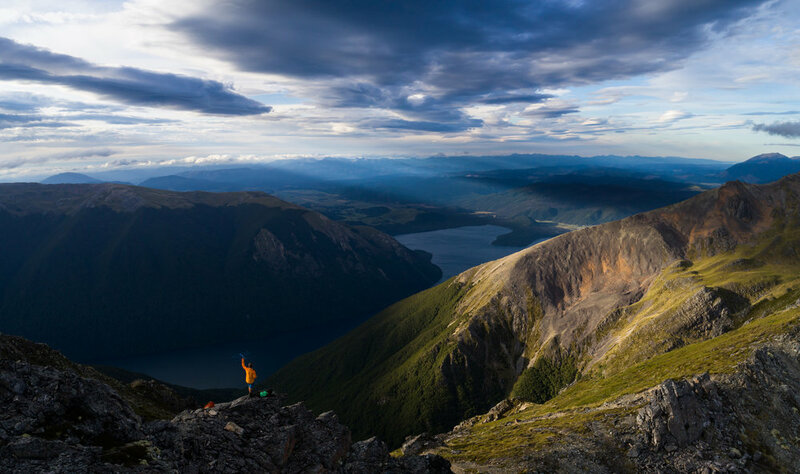 These photos featured in the New Zealand Geographic, May/June 2018 issue. 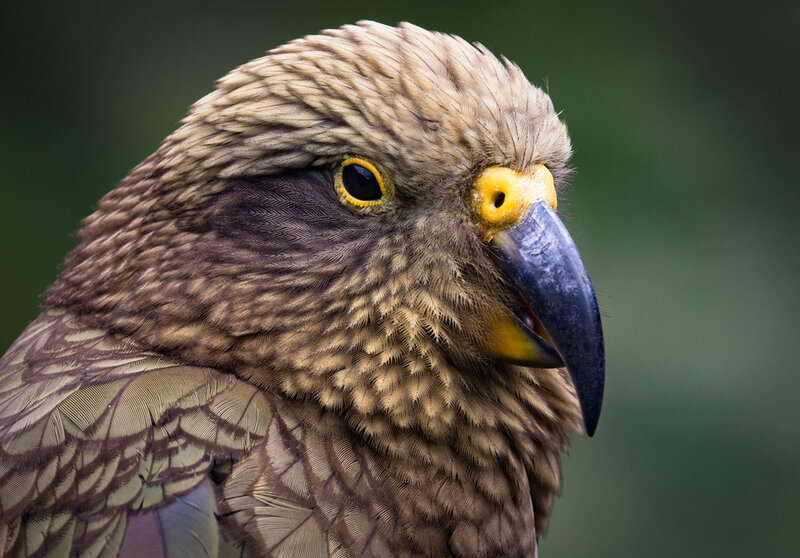 More information on kea can be found on the Department of Conservation website and the Kea Conservation Trust website.